amphibian lovers, you're in the right place! They're not furry, you can't teach them tricks, they won't even recognize their own name, and still, they are just... irresistible. 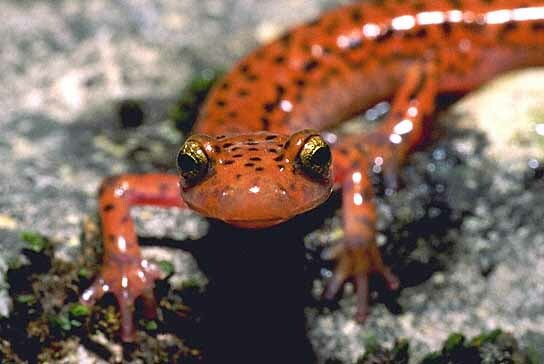 This site is dedicated to the most slimy, slippery and beautiful creatures I know - amphibians! Here you can find helpful caring tips, pictures, links and much more!